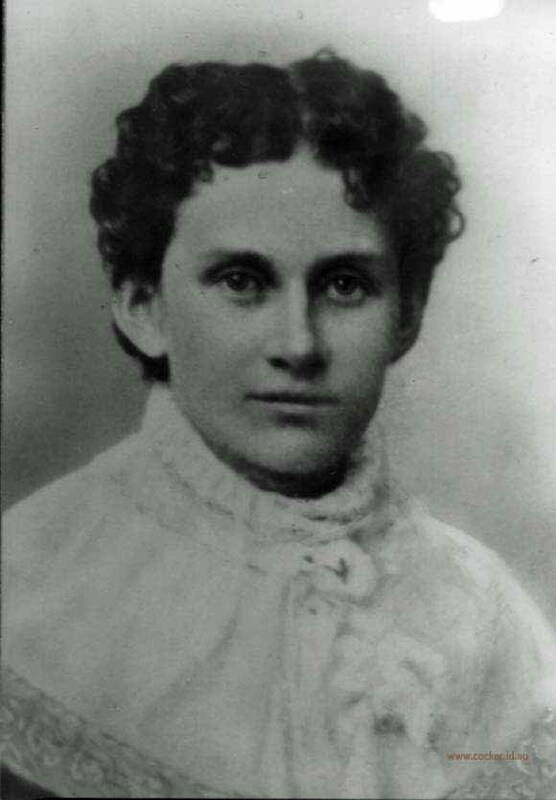 3-Catherine (Katie) Young was born on 15 Nov 1864 in Cressy, Tasmania and died on 17 Aug 1900 at age 35. 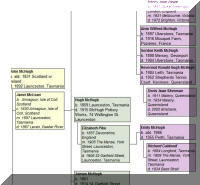 Catherine married Alexander Travers Chilcott, son of William Chilcott and Janet McDonald, on 5 Mar 1884 in Longford, Tasmania. 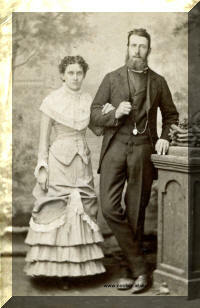 Alexander was born on 29 Jun 1860 in Longford, Tasmania and died on 20 Aug 1898 in Longford, Tasmania at age 38. 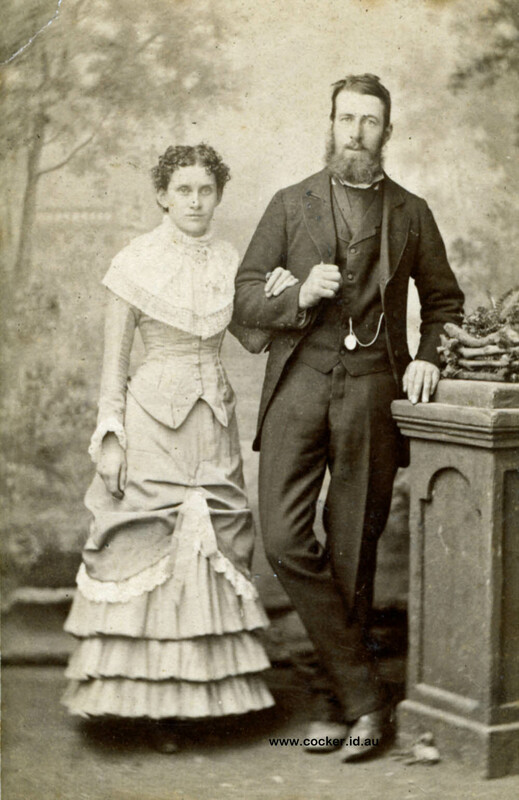 Catherine next married Johan Frederick Robertson, son of Carl Frederick Robertson and Katerina Helena Rosenquist, on 16 Sep 1899 in Ringarooma, Tasmania. Johan was born about 1856 in Helsingfors, Finland and died on 16 Jul 1920 in Tasmania aged about 64. They had one daughter: Ruby Robina. 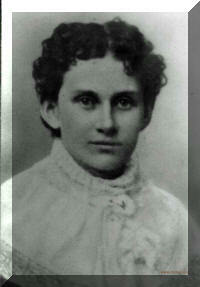 4-Ruby Robina Robertson was born on 7 Nov 1899 in Ringarooma, Tasmania and died on 2 Dec 1899.